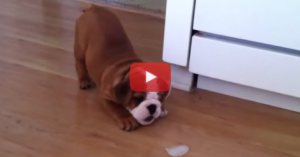 This Little Bulldog Doesn’t Quite Understand What And Ice Cube Is. 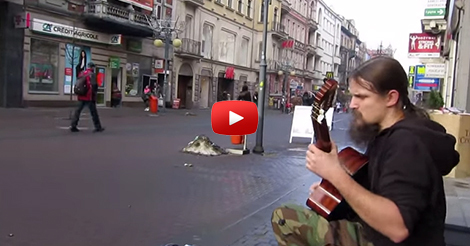 I Can’t Stop Watching! It’s Too Cute!